Becky Davis is a certified IAYT licensed yoga therapist focusing on spinal chord injuries, a Licensed Professional Counselor in private practice, as well as a TTouch L1 practitioner. 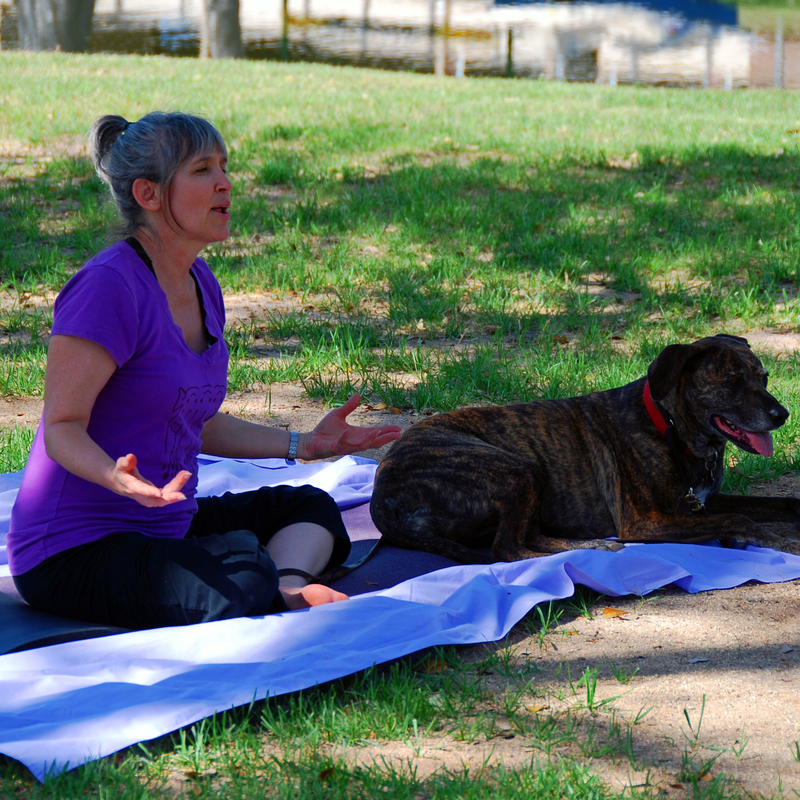 Becky uses her TTouch skills as part of a volunteer team working with shelter dogs. 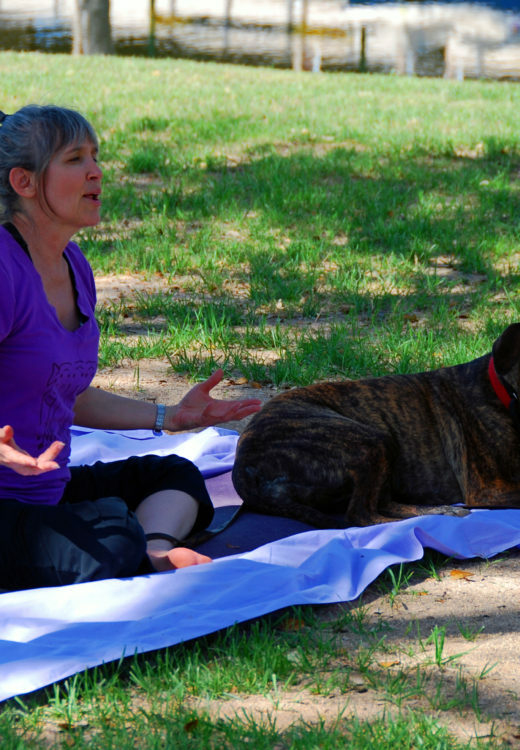 You can also find Becky assisting trainers in TTouch group classes or teaching Yoga here onsite at The Canine Center! Becky likes to keep herself busy. She says it keeps her out of trouble but most importantly enjoys the variety all her experiences bring to her life.